A healthy lifestyle doesn't require going to a gym or wasting hours of time trying to research the perfect exercise strategy. It is possible to stay healthy without leaving your Houston apartment and the surrounding area. The key is focusing on exercises you can do at home or near your home! 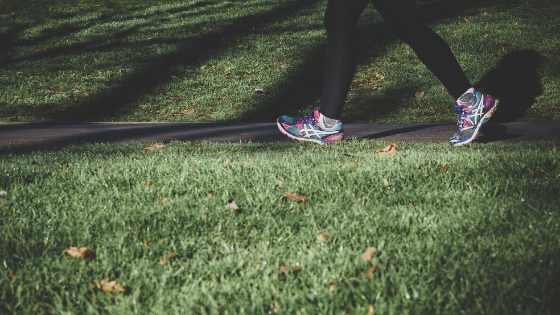 A daily walk is a simple exercise you can do at any time. They allow you to go out and enjoy those days that have excellent weather and they are also easy on your joints and knees. Start with a short 15-minute walk through the neighborhood and enjoy window shopping and fresh air! Cha-cha your way to great health by putting on your favorite music and dancing in your living room, where no one can see those unflattering moves you might be too embarrassed to bust out in public. Dancing is an excellent aerobic exercise that can improve circulation. Depending on the dance moves you enjoy, it may also build up muscles by providing natural resistance. If you feel silly dancing alone, then invite a friend over for a fun dance-off in your living room! Free weights are a good way to build and tone muscle. They also have the advantage of being compact enough to fit into any space. Doing several sets with dumbells while watching your favorite shows or listening to music to can inspire you as you work on improving your health. To learn more about our available floor plans where you can live your healthiest lifestyle in Houston, contact us today!